Due to roll out in October 2018, Google’s changes to exact match could affect the way paid search marketers manage their keywords. In short, exact match keywords are becoming less exact, and will start matching to exact match close variants instead. Any keyword phrase that shares a similar meaning to your search term will now be shown as a match. 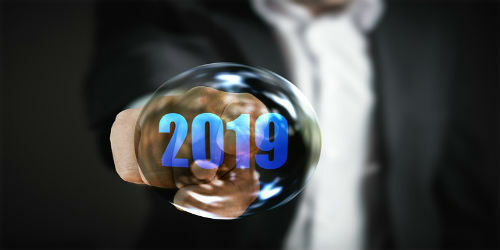 Following the 2017 exact match update that saw a 10% increase in clicks and an 11% increase in spend for Google’s customers, the search engine giant predicts this new change will boost the reach of exact match keywords by 3%. For any marketers currently relying on long-tail keyword terms to help drive the right traffic to their site, this change could mean more time needs to be spent on keyword searches than before, to mitigate the risk of rinsing budget on keywords that aren’t relevant. 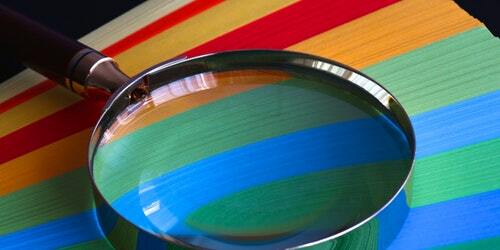 How malleable are your top exact match keywords? By this I mean would their semantics differ somewhat if the order of words was to change, or if other words were added to them? If this is the case, your exact match keywords could be greatly affected by Google’s changes. After evaluating your exact match keywords and the variants that could start driving traffic after October’s changes, it’s a good idea to consider switching up your keyword match types and adding negatives. By eliminating any irrelevant keywords and including phrase match keywords, your exact match keywords shouldn’t be affected quite as much. Especially given that phrase match keywords will not be affected by these changes. The last thing you want to do is encourage your exact match keywords to cannibalise each other. This is something that occurred after the 2017 update to exact match keywords, where 17% of exact match keywords began competing against each other. Make sure you keep an eye on your duplicate keywords and remove any newbies. Google is constantly making changes to its offerings and how its customers can access different services. This latest change is not something many marketers are rejoicing, as it means traffic will differ from October and the case for identifying its value and requalifying it is definitely on the cards. If you’d like to find out more about this update to exact match keywords and what it could mean for your business, get in touch with us today. 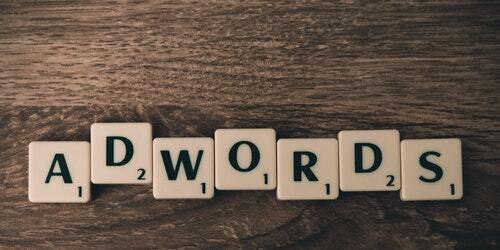 The End of Google AdWords?